On Thursday, Twitter had launched their new music app that recommends tracks to music fans based on the artists they follow. Fans will be able to listen to songs from within the social network itself, using the #Music app. This service is available on the #Music site and as an app for mobile devices. 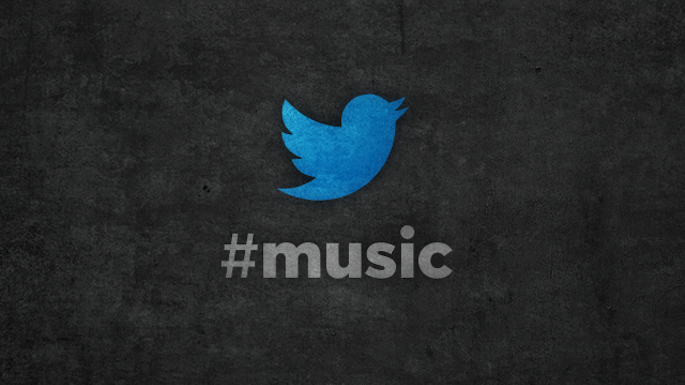 Twitter has teamed up with three music companies for the launch of this site; Apple (iTunes), Spotify, and Rdio. However, iTunes will only provide you with a 30 second preview of the song but premium Spotify and Rdio subscribers can access the whole thing. This change is to get Twitter to become the multimedia entertainment hub Facebook has become over the past two years. Some people are quite skeptical about this addition to Twitter, saying that it is redundant. Do you like the new #Music app?